Different name aside, this version is almost complete and is only missing a few little extras and some minor polishing. 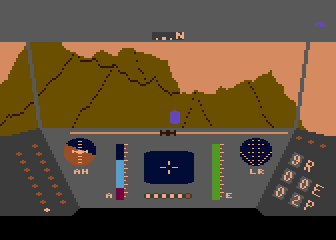 This version of the game was heavily pirated around Atari (mainly because the employees couldn't believe how good it was) and even leaked to the BBS's before it's actual release. 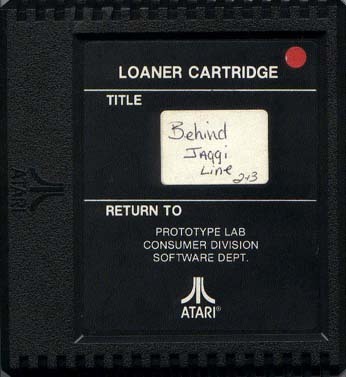 LucasFilm almost terminated their agreement with Atari because of this. 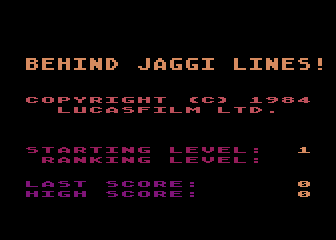 The title screen says Behind Jaggi Lines. 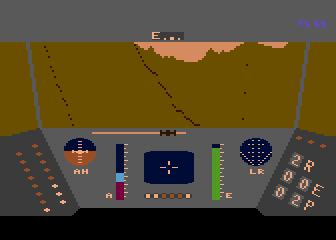 The game starts up on the main title screen instead of the cockpit screen. The stars don't fade out before enetering the atmosphere. 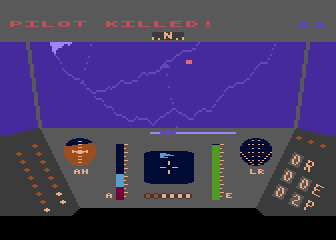 The long range scanner doesn't flash when a pilot is near. Notice the long range radar isn't flashing.